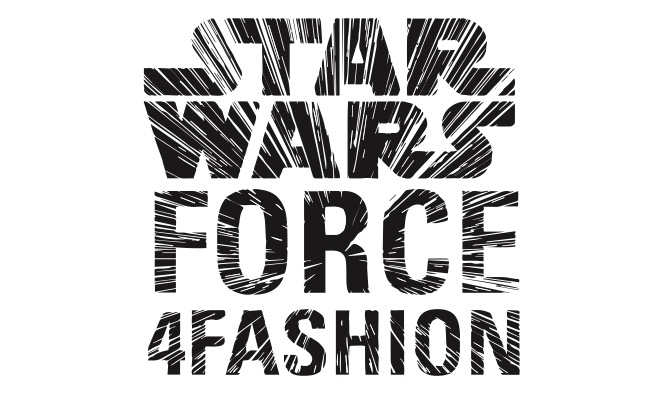 Disney Consumer Products joined forces with Bloomingdale's in a new fashion-meets-fundraising initiative, Star Wars “Force 4 Fashion.” The New York City launch event, presented by Kay Jewelers and CoverGirl, showcased unique looks from 11 icons of fashion, inspired by characters from the highly anticipated Star Wars: The Force Awakens. “Force 4 Fashion” is part of a global initiative celebrating the distinctive synergy between film and fashion, in the run up to an exceptional moment in the history of pop culture - - Star Wars: The Force Awakens release. Participating designers include: Billy Reid, Cynthia Rowley, Diane von Furstenberg, Giles Deacon, Halston, Opening Ceremony, Ovadia & Sons, Parker, rag & bone, Timo Weiland and Todd Snyder. Following the event, the designers’ looks will go on display in Bloomingdale’s NYC flagship windows. Outfits will then be auctioned off fromDecember 2-18 by Bloomingdale’s on CharityBuzz.com, with the proceeds benefiting their holiday charity partner, Child Mind Institute, on behalf of Star Wars: Force For Change – a charitable initiative that empowers people to make a positive impact on the world around them. Some of the common examples of corporate events are: Launching a product, road shows, concerts, social events and media advent with corporate sponsorship. They are managed according to their particular nature, keeping in mind the aim of the event.